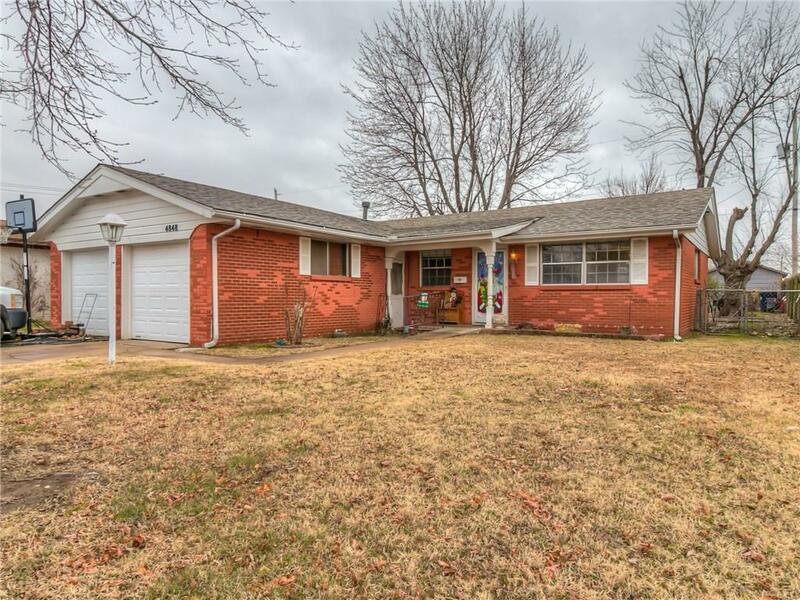 Charming 3 bed 2 bath near TAFB, shopping centers and more. This home provides tons of natural light that brings a beautiful warmth to the living spaces. There are several built ins that add charm and a sense of whimsy. The roof and HVAC are NEW! The big stuff has been done and the price leaves room for you to add your personal touch.